Rare find! 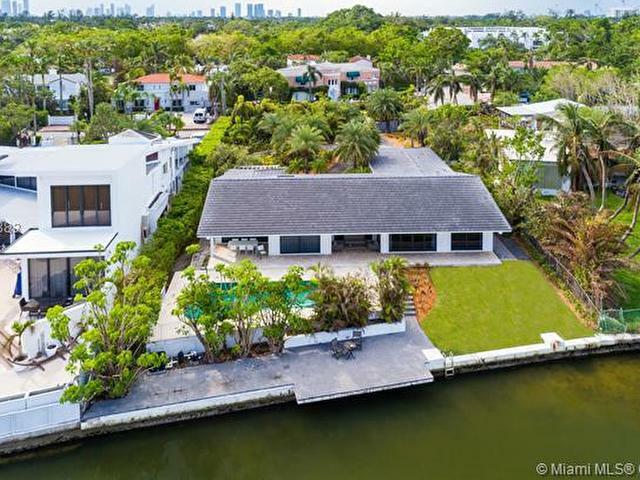 South Beach single-family waterfront home situated on a lushly landscaped 18,298-sf lot with 100-ft of waterfront. 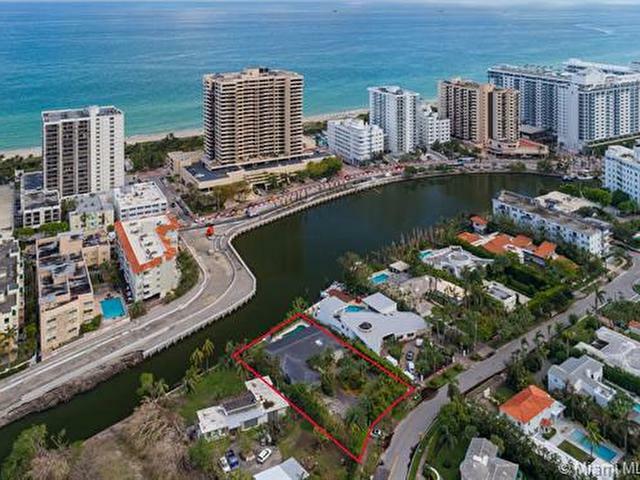 This one-story 1974's home is ideally located minutes away to the beautiful sandy beaches and world-famous Lincoln road mall, yet it offers quiet and prestige residential address on Flamingo Drive. The home has a brand-new roof, large open-concept living areas facing the water, beautiful modern kitchen with an island, 3 waterfront bedrooms, walk-in closets, 2-car garage, polished concrete floors, and impact doors and windows. The backyard of this gated property comes with covered terraces, freeform pool, and a seating waterfront area. Also offered for rent at $11,000/m.